Saudi air defense forces intercepted a ballistic missile fired by the Houthi militias towards the city of Najran on Monday night. A military source said that air defense forces destroyed the missile at around 8:30 p.m. local time (0530 GMT) after it entered Saudi air space. On July 19, Saudi air defense forces also destroyed a Houthi missile targeting Jazan. 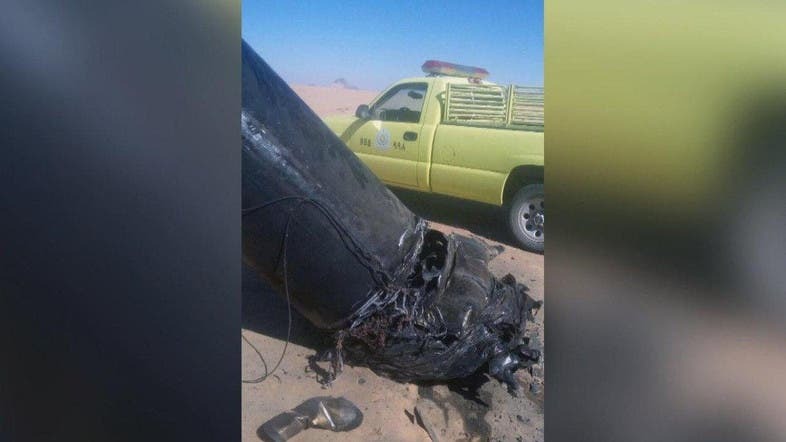 Another Houthi ballistic missile was launched targeting Najran on July 18.